It's time to fall out the window with me. January 8, 2019: TomDash filled in. July 10, 2018: Paul Bruno filled in. June 26, 2018: Martha filled in. June 12, 2018: Joel St. Germain filled in. 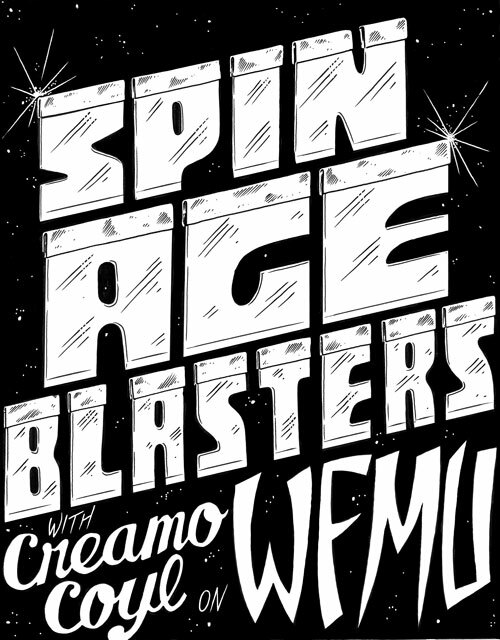 March 18, 2018: No show tonight due to the 2018 WFMU Fundraising Marathon Grand Finale. July 30, 2017: No Fun with Tiffany filled in. July 23, 2017: Thomas Storck filled in.